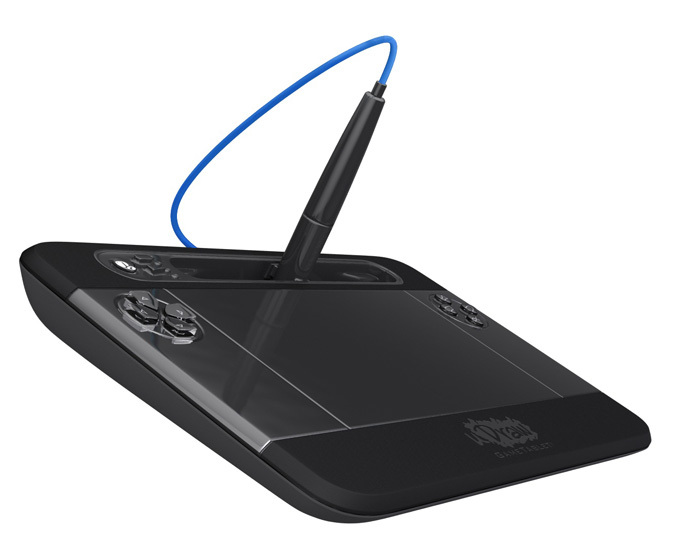 THQ’ popular uDraw GameTablet for Wii, which sold more than 1.7 million units since its launch in November 2010, will be released this fall and for Xbox 360 and PlayStation 3 consoles . 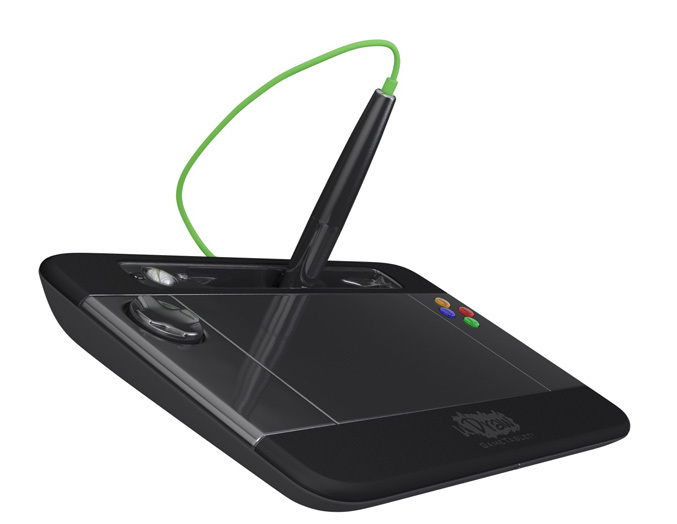 The new variants of the GameTablet offer an entirely new look with integrated console controls, a stylus with greater sensitivity for more detailed results, along with high-definition capabilities, enhanced creative functions, motion features, plus direct touch-screen control that incorporates pinch-and-stretch and rotation features. It will come and with a new version of uDraw Studio software, called uDraw Studio: Instant Artist that will offer more intuitive interface that keeps art tools right on screen of your television at all times, an expansive guided tutorials to teach many of the basics of art and design, as well as will let you more easily send and share images online. THQ is also panning to release number of new uDraw titles which will allow games to take full advantage of the device’s unique play patterns and functionality.